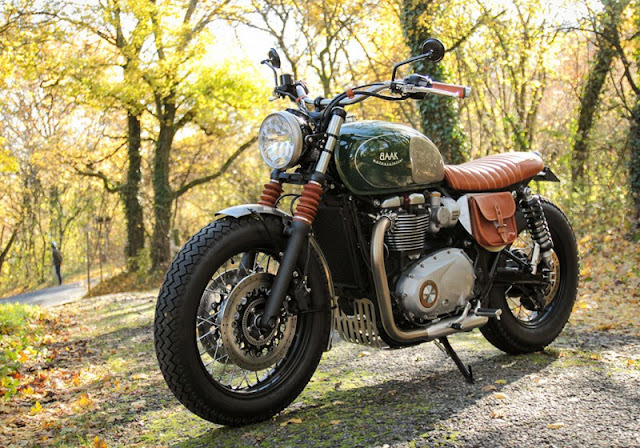 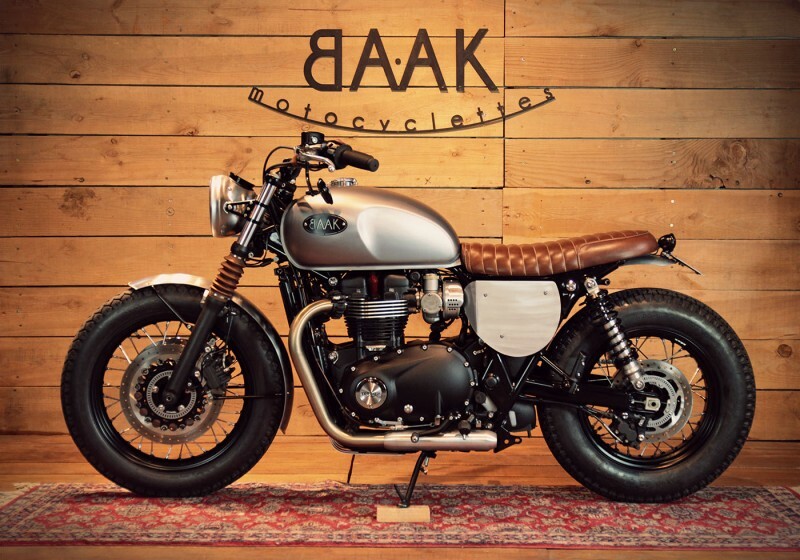 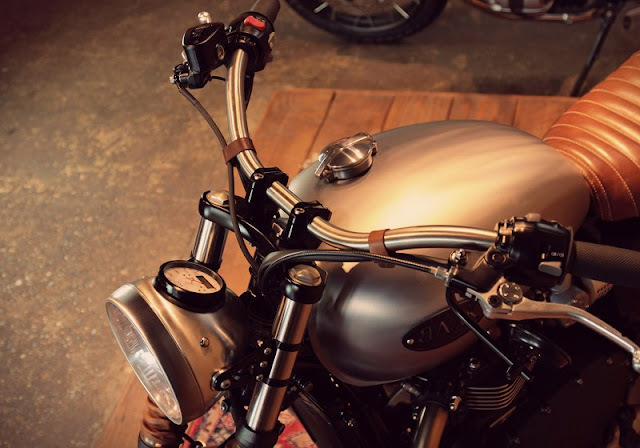 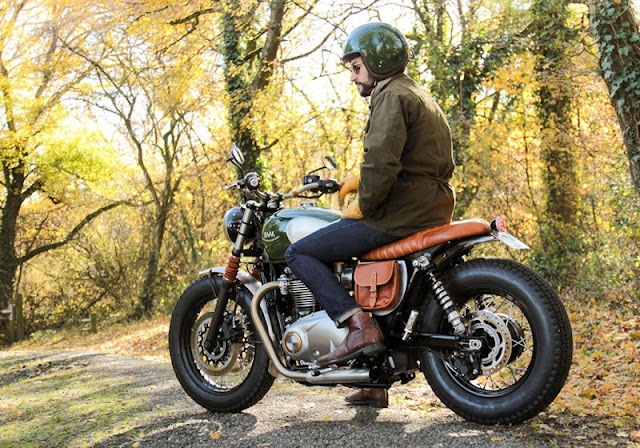 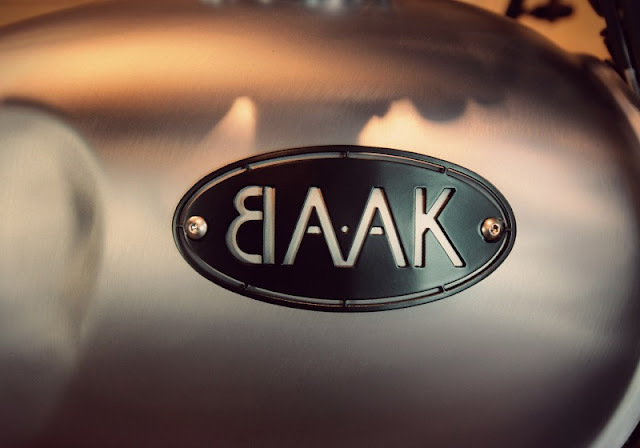 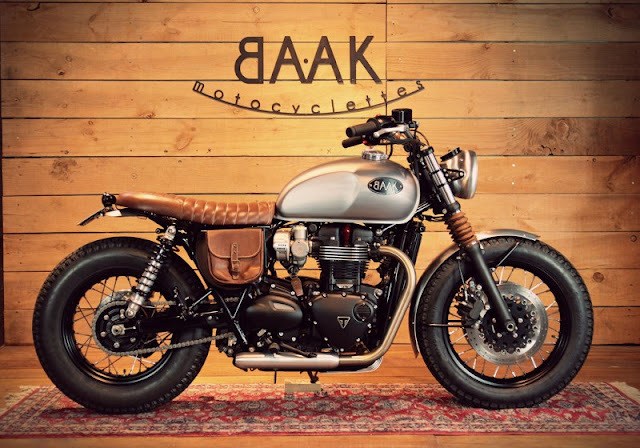 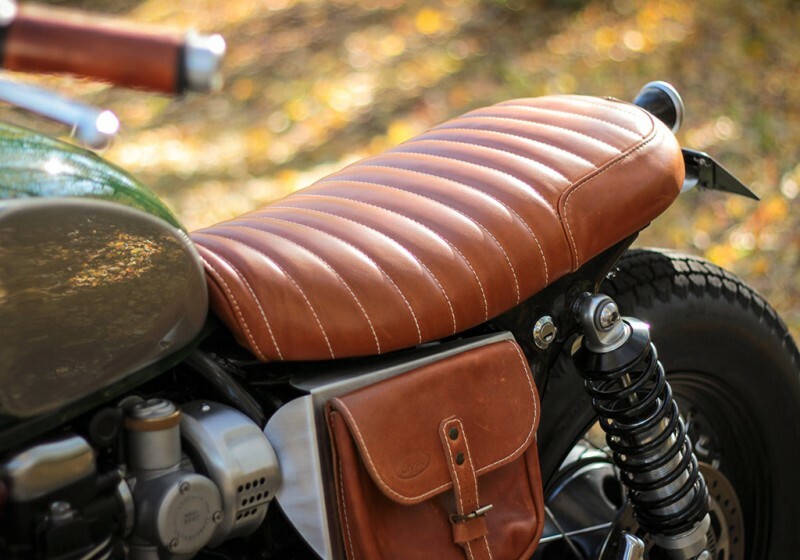 "BAAK introduces the new generation Triumph Bonneville T120 in its most chic and distinguished shape : the Dandy Bonnie. Parts with flawless manufacturing finish finaly led to this timeless aesthetic result. 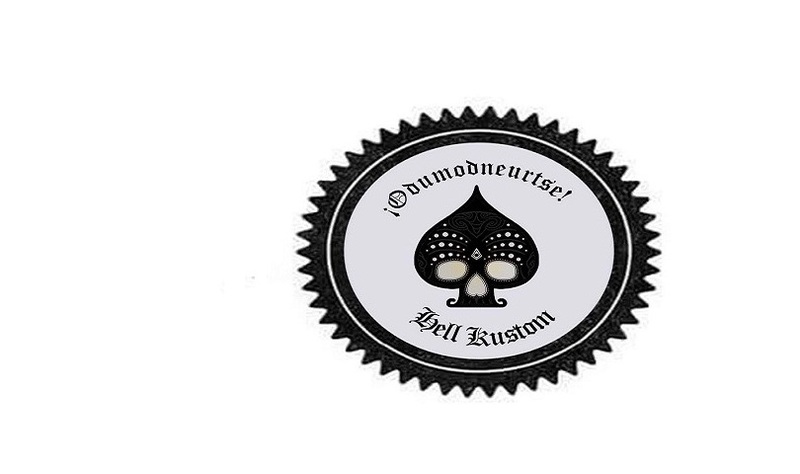 A machine which perfectly embodies the essence of our work : excellence, classicism, craftmenship." 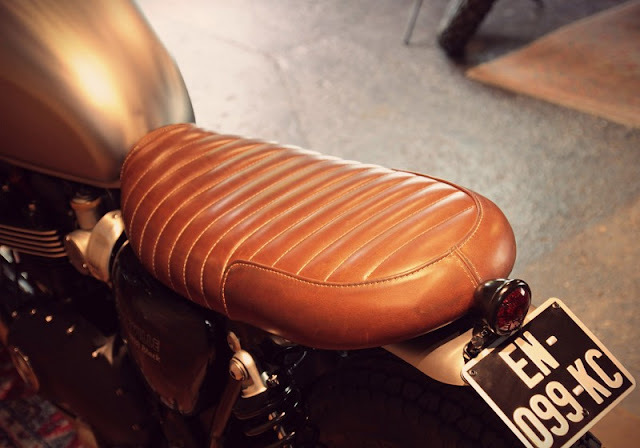 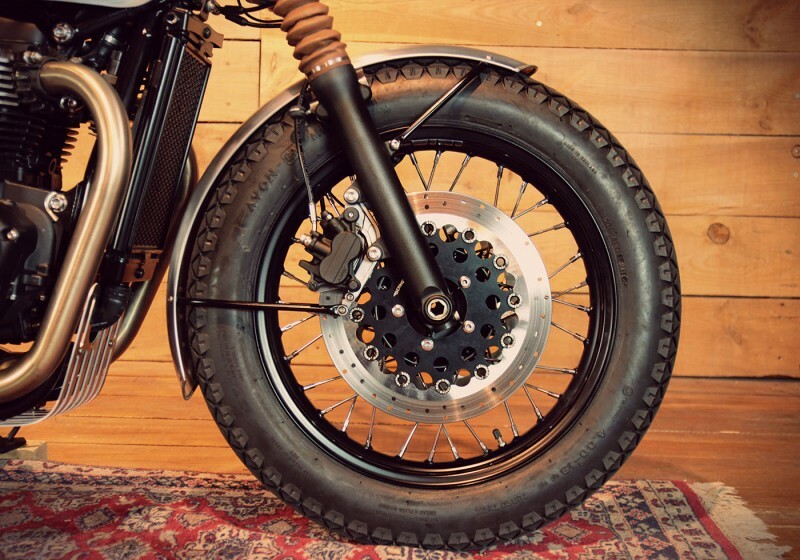 Let’s build your custom Dandy Bonnie project together. 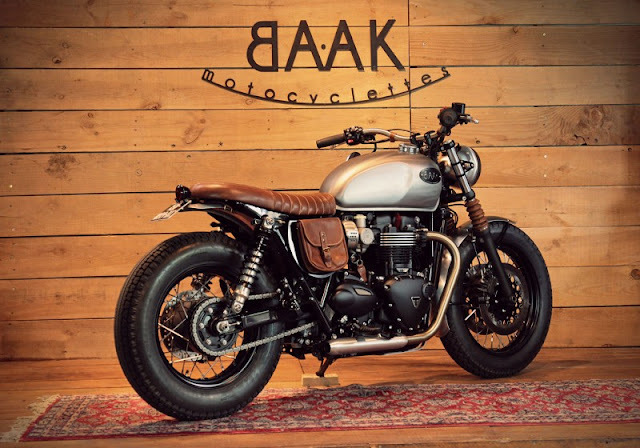 Created at our workshop over a brand new motorcycle, or based on your Triumph Bonneville T120, T100 or Street Twin from 9700,00€ (parts and labour).